There are so many tattoos designs out there but, when I saw something like this photo, I can't help but admire. The tattoo is simple and the color is just plain black which adds the mysterious concept of the design. The flocks of birds look realistic and I should say, it's really a work of art. Do you have friends who have tattoos? What artwork do they have? 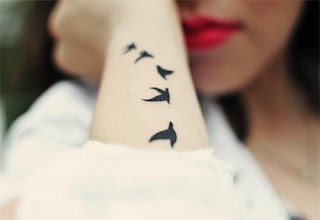 Do you think birds are favorite tattoos for girls? 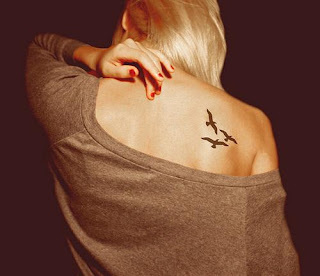 If you visit the links provided in this post, you will be seeing more of women with bird tattoos and they are all gorgeous in their body. Tattooing has been practiced for centuries in many cultures and now, it is widespread. While tattoos are considered permanent, with technology that we have now, it is possible to remove them with the help of laser treatments. If you are planning to have a body tattoo, it is your prerogative. You can remove it anyway but; just remember that the pains associated with removing tattoos are typically greater than the pain associated with applying them. Go ahead and visit Tattoo Set, the social network of Tattoos where 55 to 75% of registered users are women. If you are a tattoo lover, Tattoo Social Network could be the right place for you. Are you looking for a tattoo design? Would you consider heart tattoos? 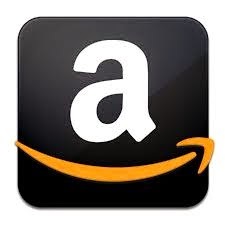 You can find it there too. As for me, I am happy with temporary tattoo because it involves no permanent alteration of the skin. I am chicken, I admit!